How to Convert to 3G2 or Convert 3G2 to Any Format? 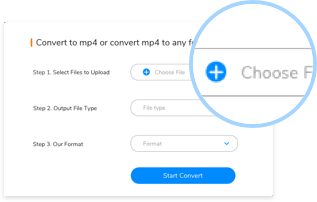 Step 1: Click the "Choose File" Button, select a 3G2 file or another video/audio file you want to convert. 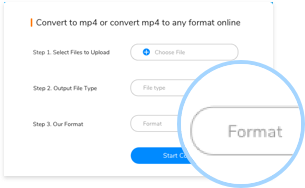 Step 2: Select a right file type, so that you can choose 3G2 or other format you want to convert fastly in the next step. 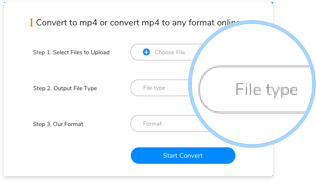 Step 3: Select 3G2 format or a format you want to convert, then click the "Convert" button, the file will be converted soon. A 3G2 file is a multimedia file saved in an audio and video format developed by the 3rd Generation Partnership Project 2 (3GPP2).  3G2 files are designed for transmitting multimedia content over the Internet and are used by cell phones to save video files.